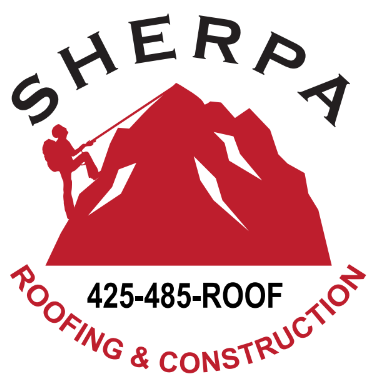 CONTACT US TO FIND OUT IF YOU QUALIFY FOR A FREE ROOF REPAIR! Roof repairs can be needed due to a variety of reasons. Poor workmanship, old roof flashings, worn and missing shingles, weathered roof components, can all cause your roof to leak. Any of these problems can cause damage to interior, mold or mildew and thousands of dollars in damages. Don’t worry because we have a totally FREE roof repair option for you! 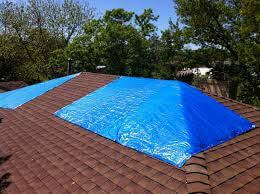 Emergency Roof Repair – If you have a roof leak call and we will immediately stop it. If you need a new roof we will repair it for free if you’re on our schedule. From that moment we promise to keep you dry and you’ll be under our lifetime warranty. You’ll have ultimate confidence that you’re protected by an award winning and ultra-reliable roofing contractor. It’s as good as gold! Ask about our year-round Roof Maintenance Programs – Keep your roof protected and performing flawlessly – Bullet Proof! 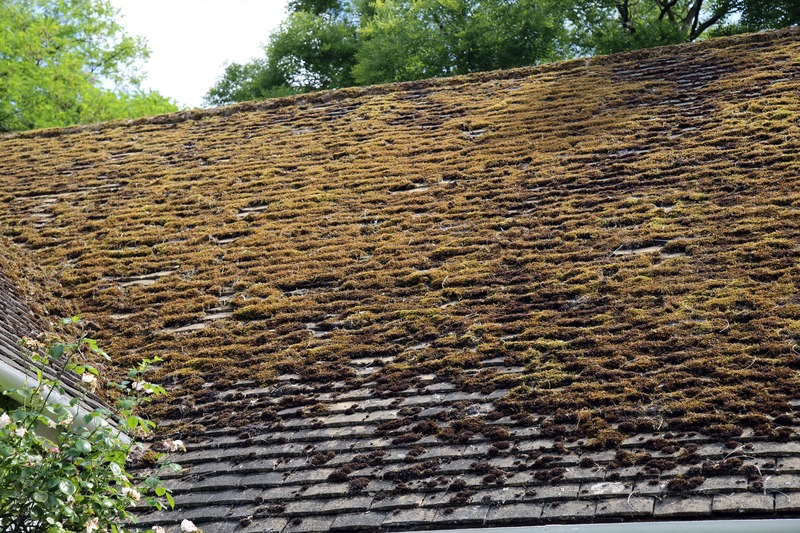 Roof Maintenance – Moss and algae can severely damage your roof, and we get a lot of both in Washington. Proper roof care will keep your roof going for years prolonging the big expense. We have years of experience with all types of maintenance and roof cleaning. Whether you have composition, cedar shake, metal, of a flat roof system we’ve literally seen it all.